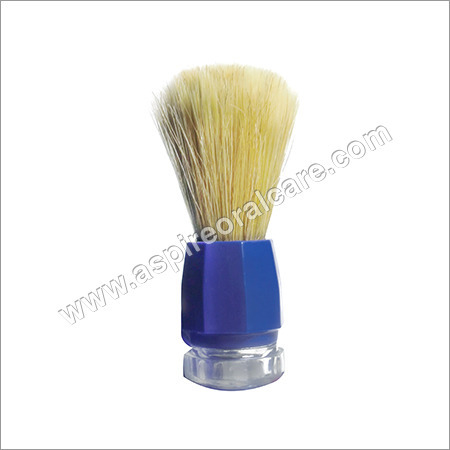 Reliably meeting the requirements of clients, we are a well known manufacturer, supplier and exporter of an unmatched array of Brushes. 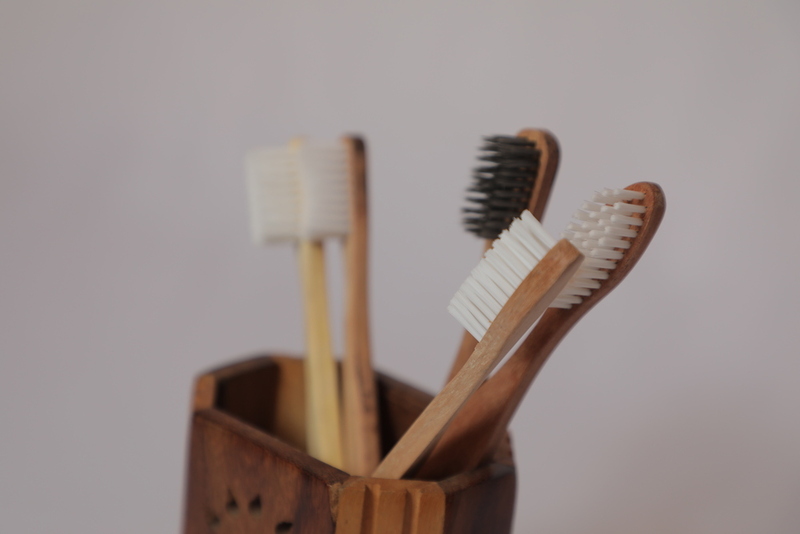 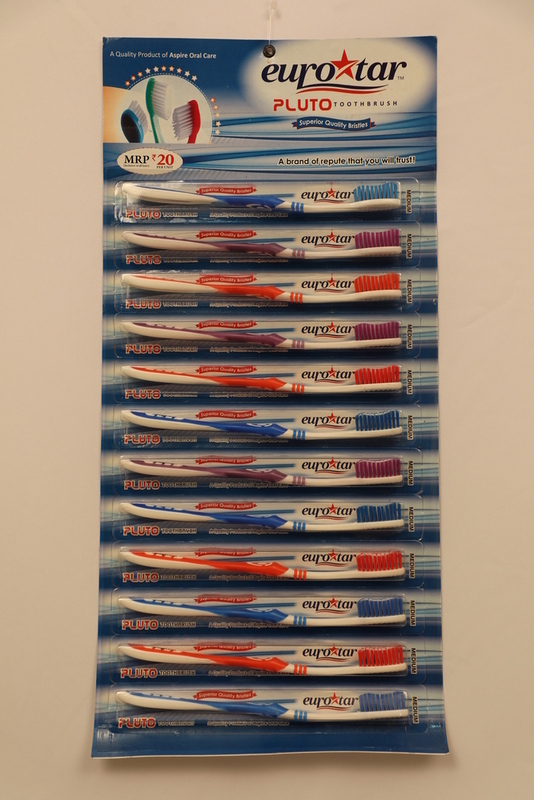 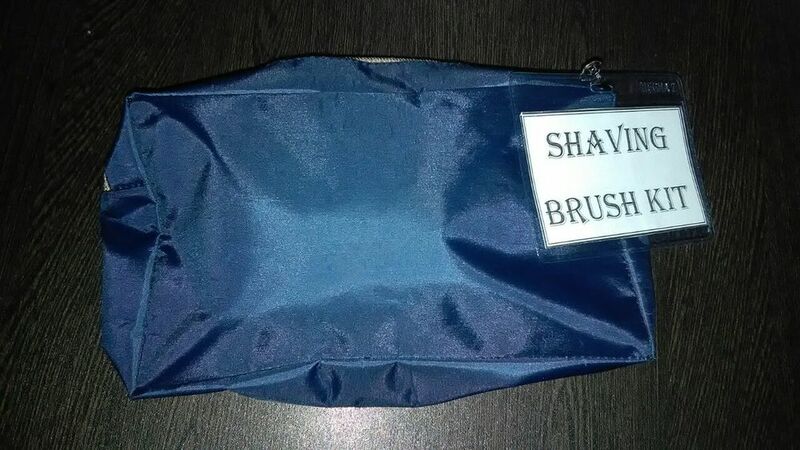 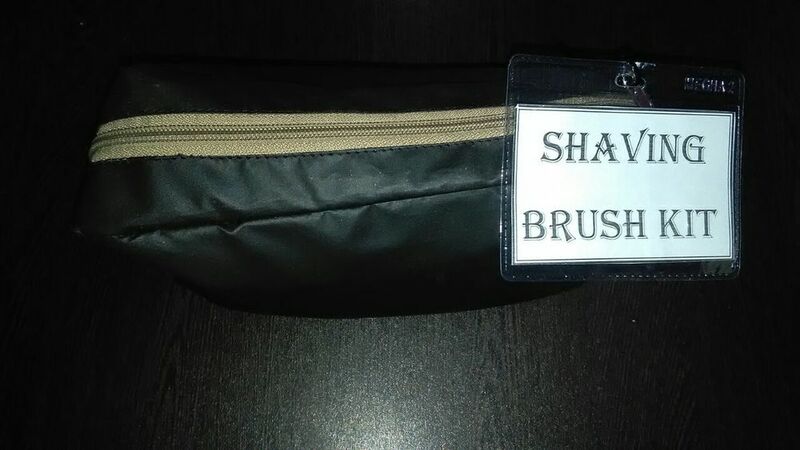 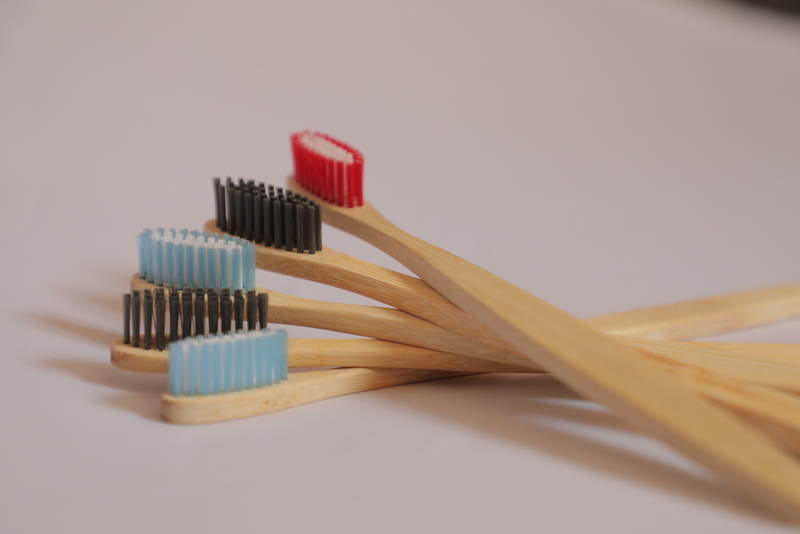 Some of the brushes offered by us include Shoe Polish Brush, Toothbrush, Hair Dye Brush, Shaving Brush, and more. 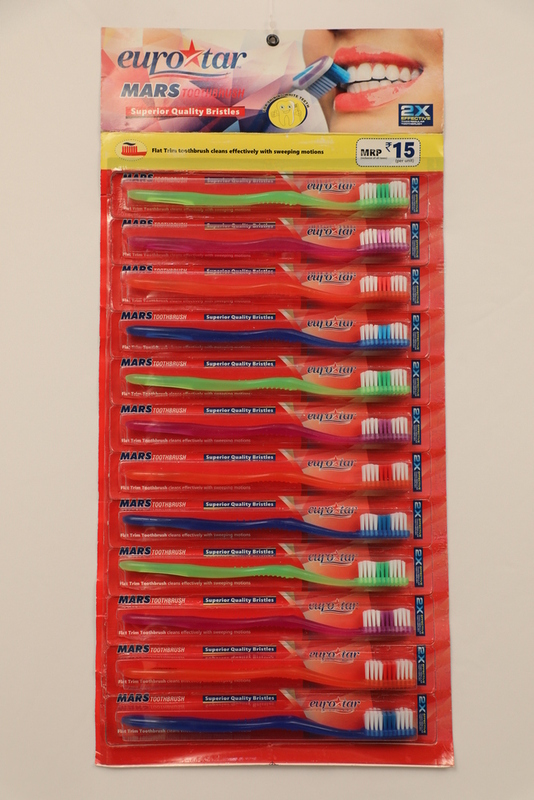 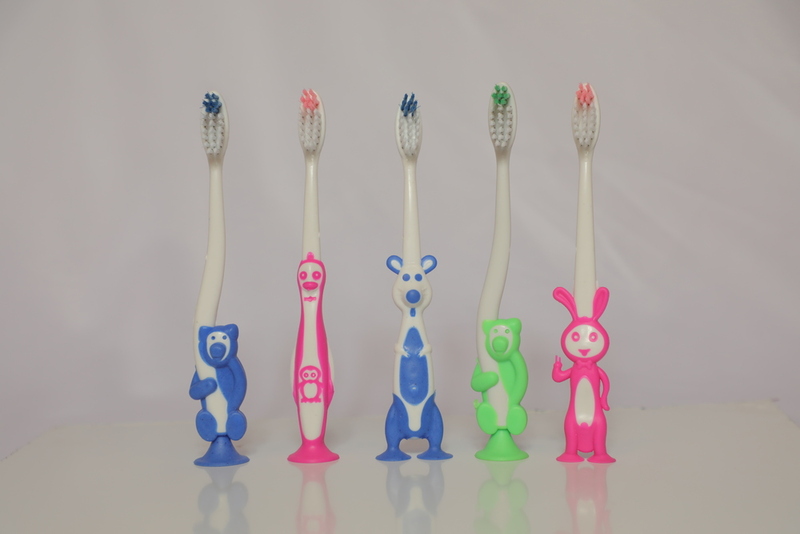 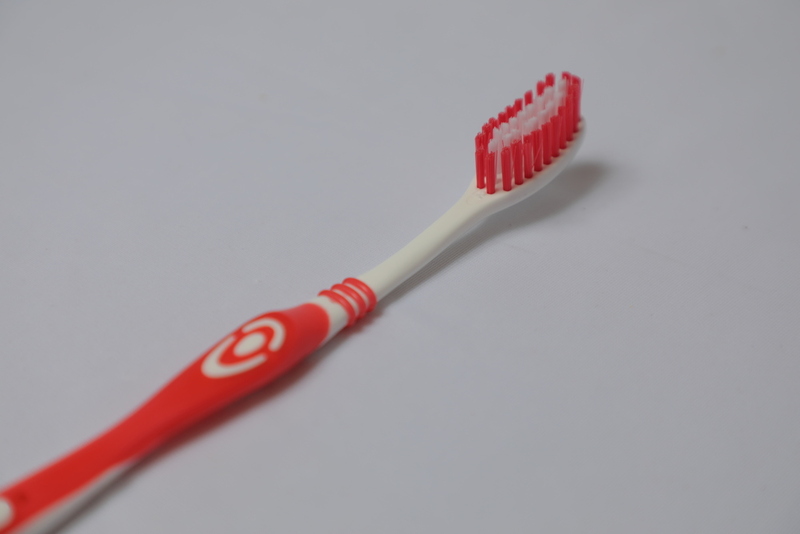 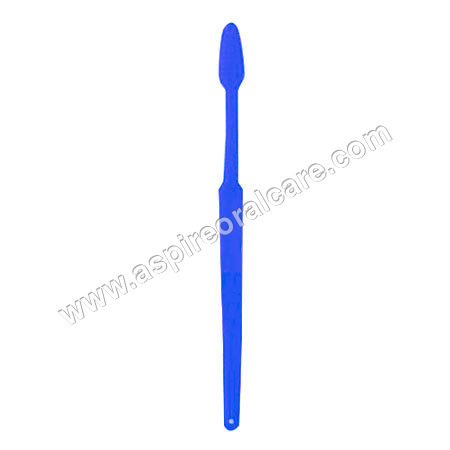 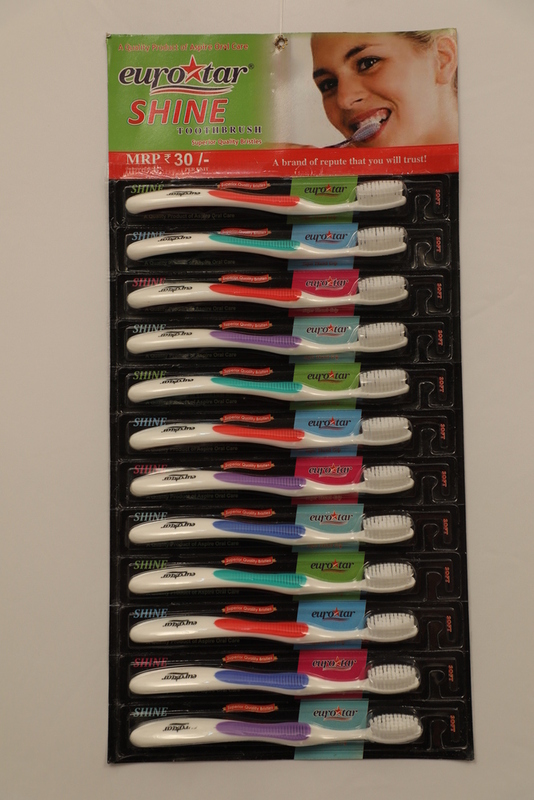 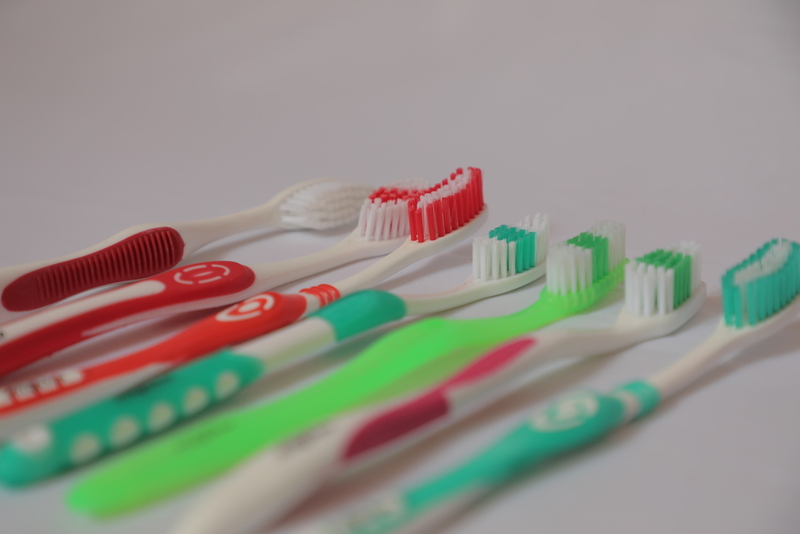 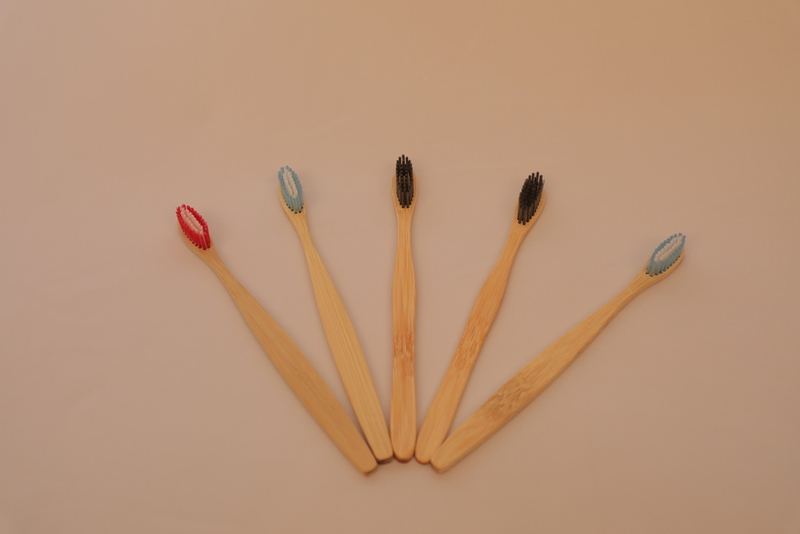 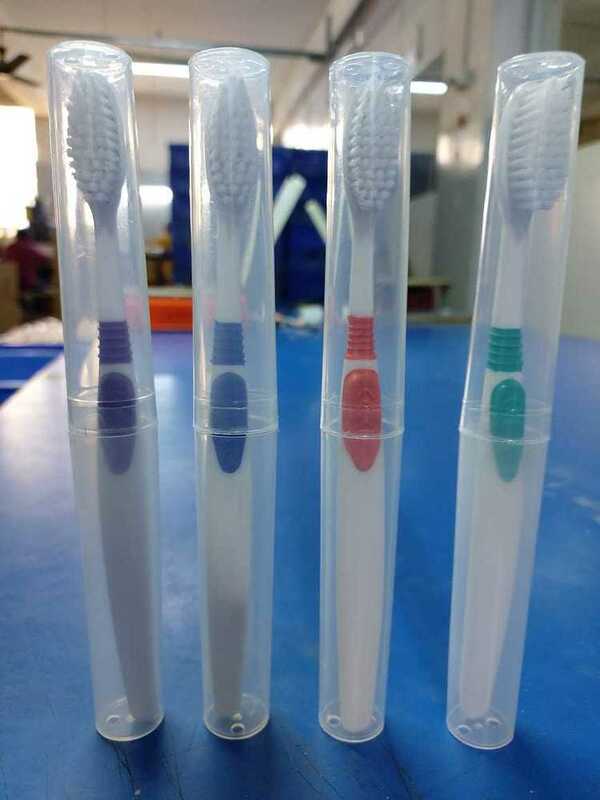 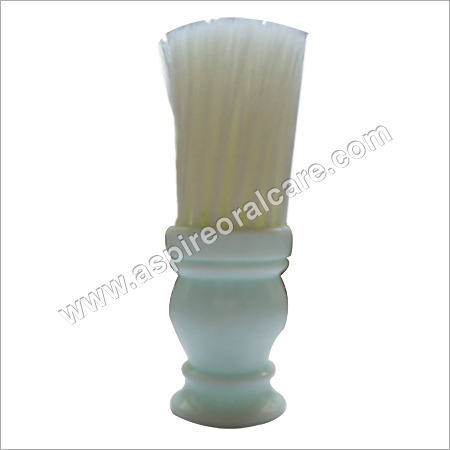 The offered Personal Care Brushes are manufactured by using using soft materials to ensure comfort in use. 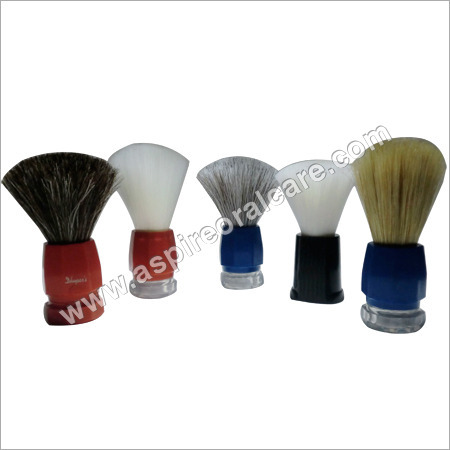 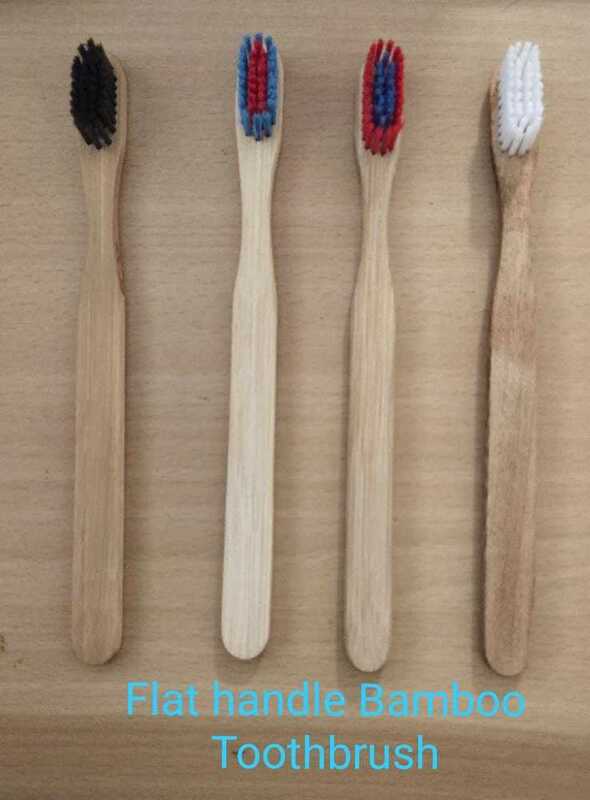 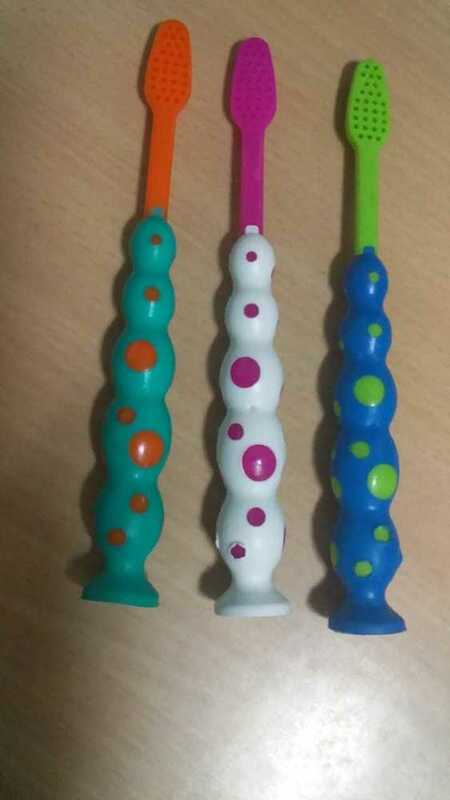 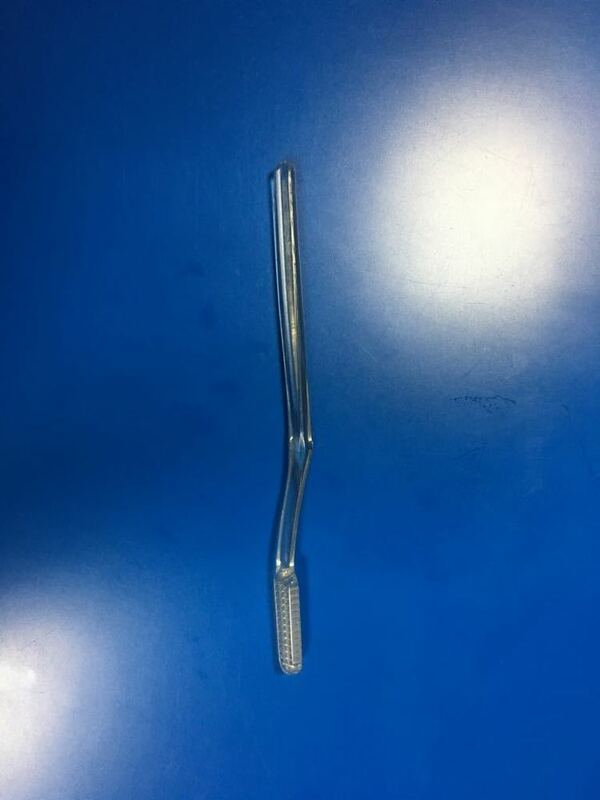 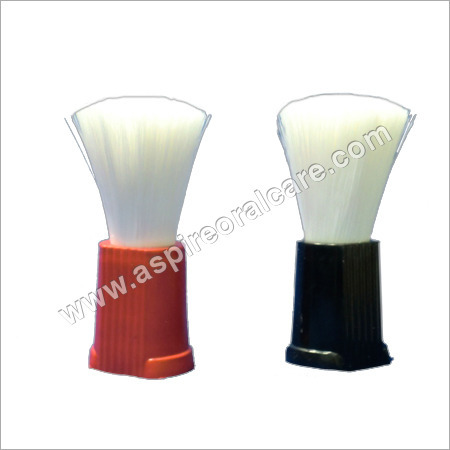 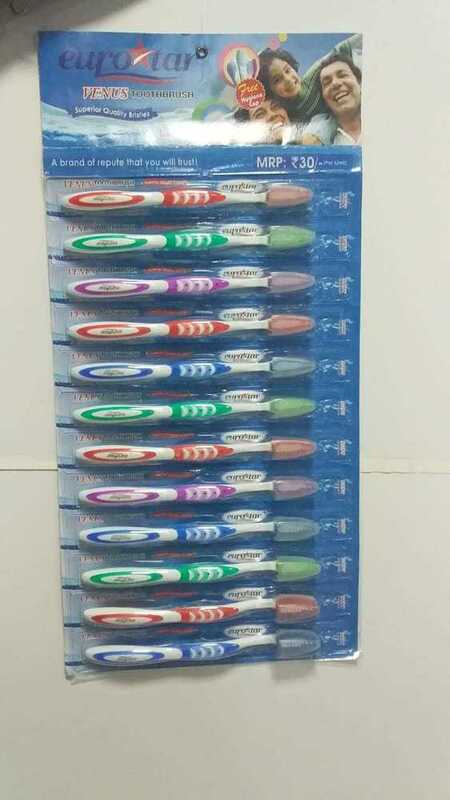 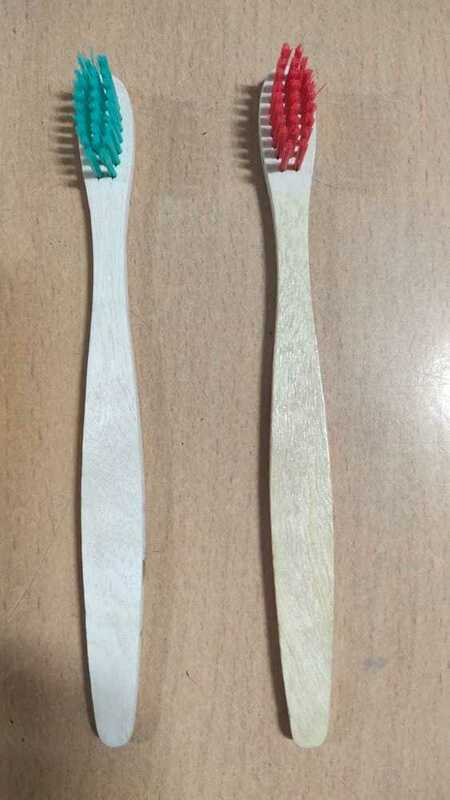 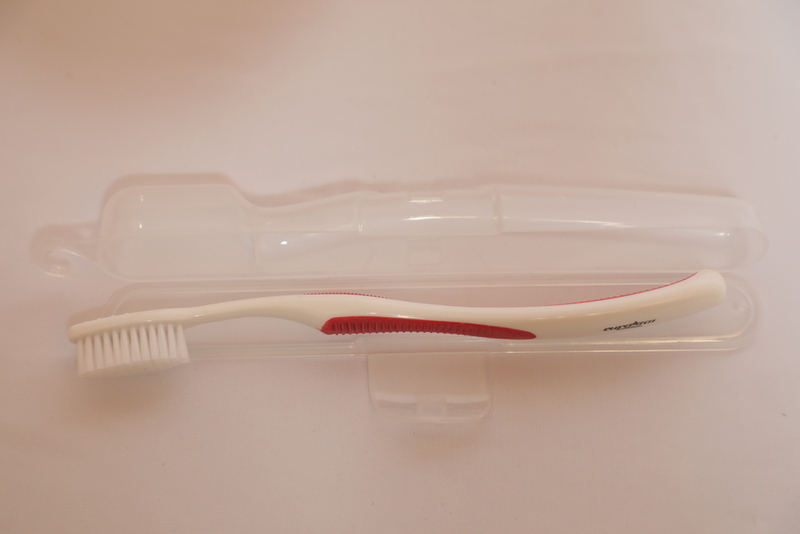 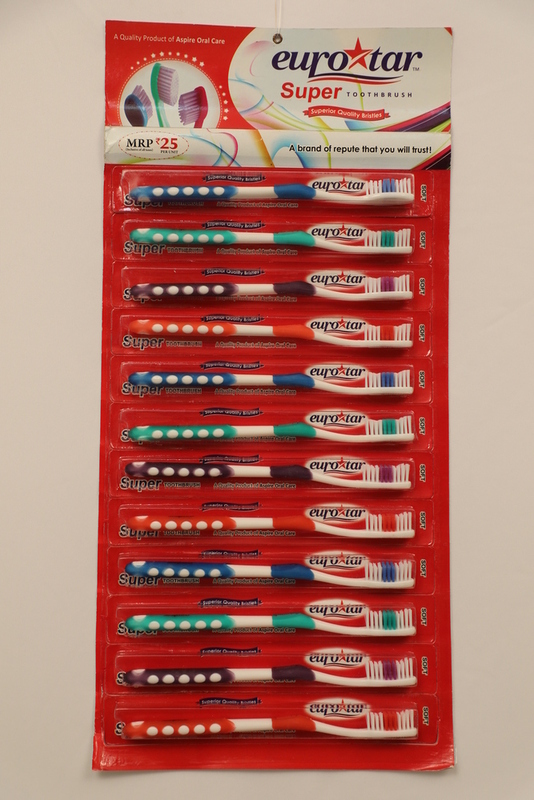 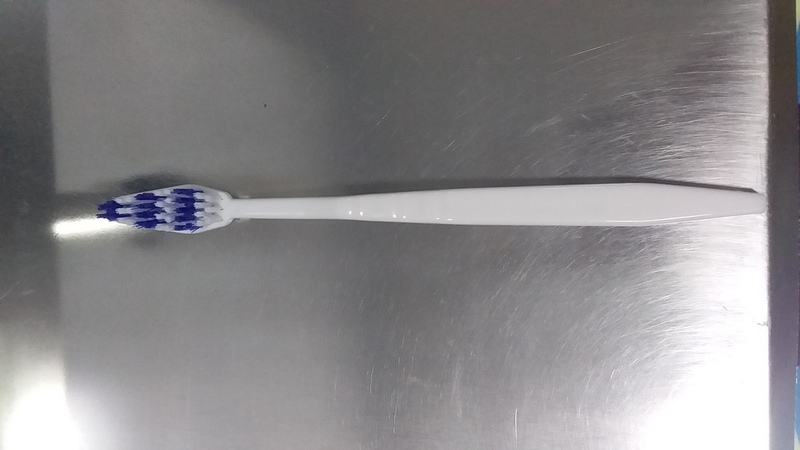 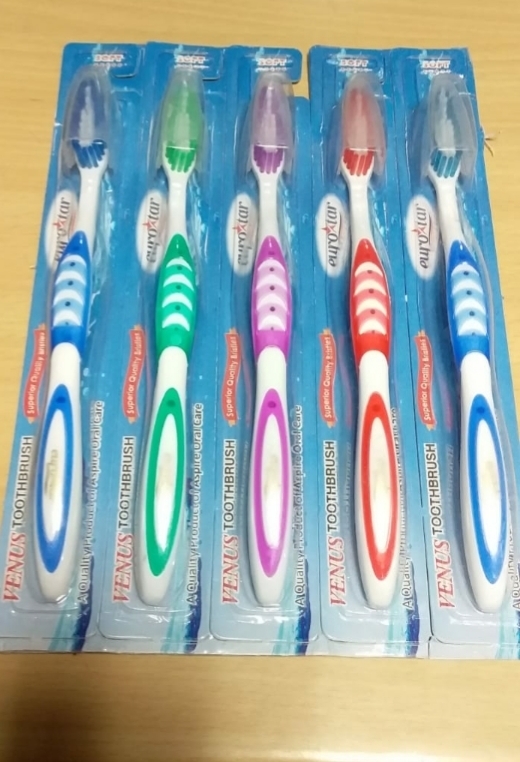 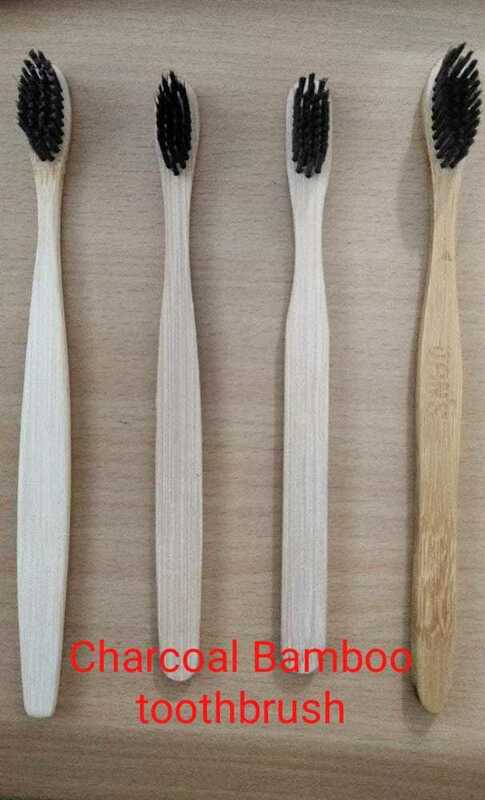 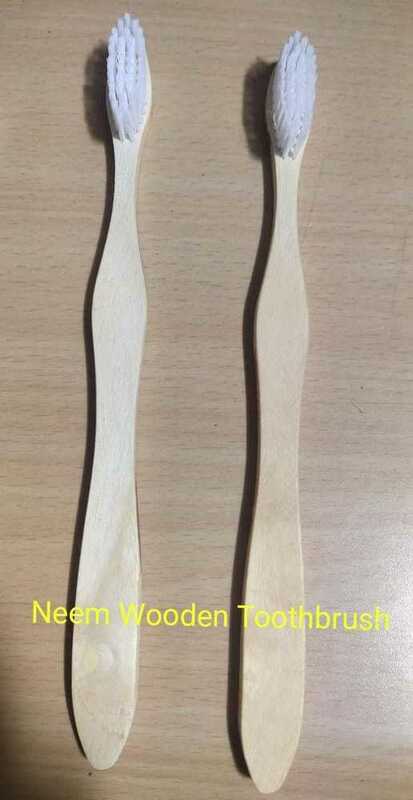 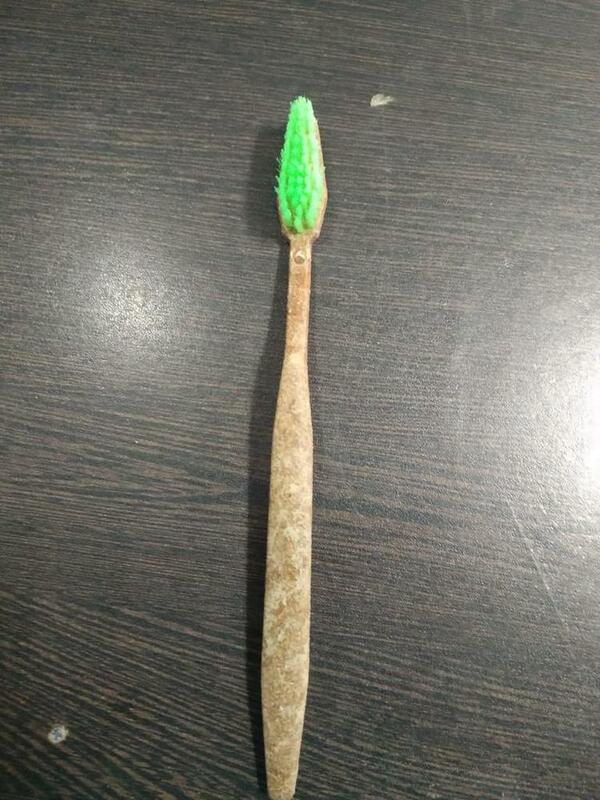 Bristles of these brushes are very strong and do not break or detach from the base even after long time. 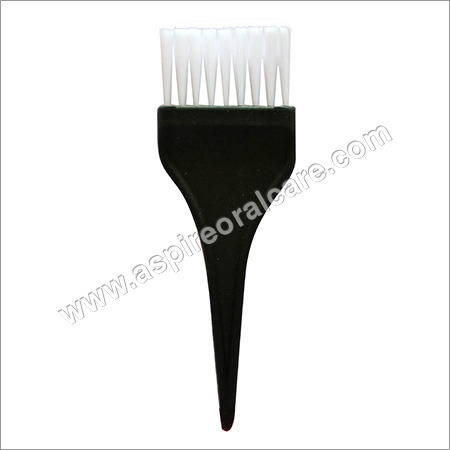 Ergonomic design of the handle of our offered Hair Care Brushes assures that it does not slip during use and provide a firm grip. 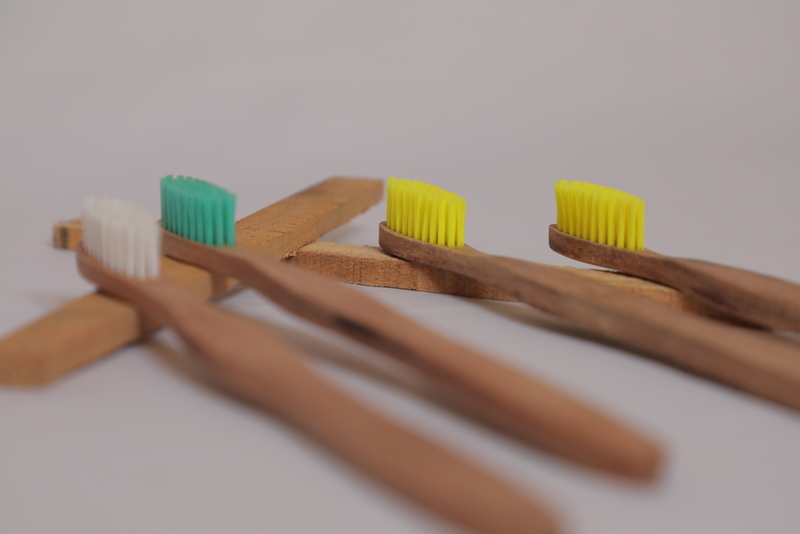 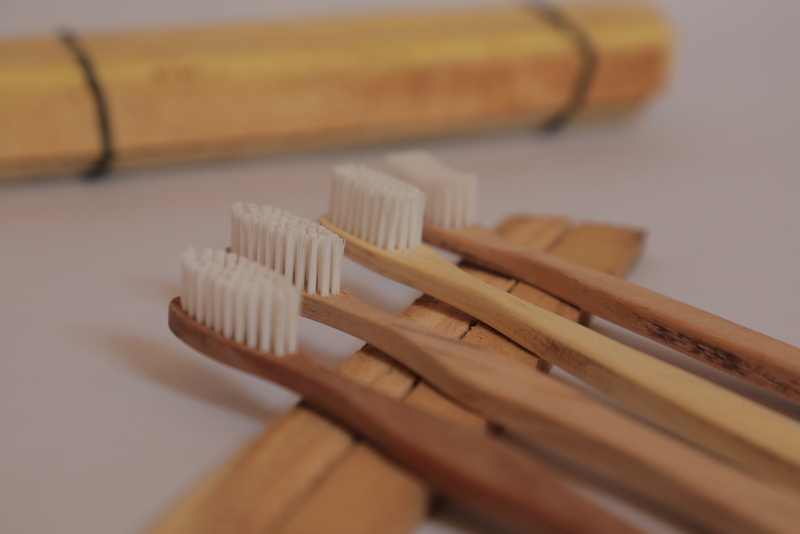 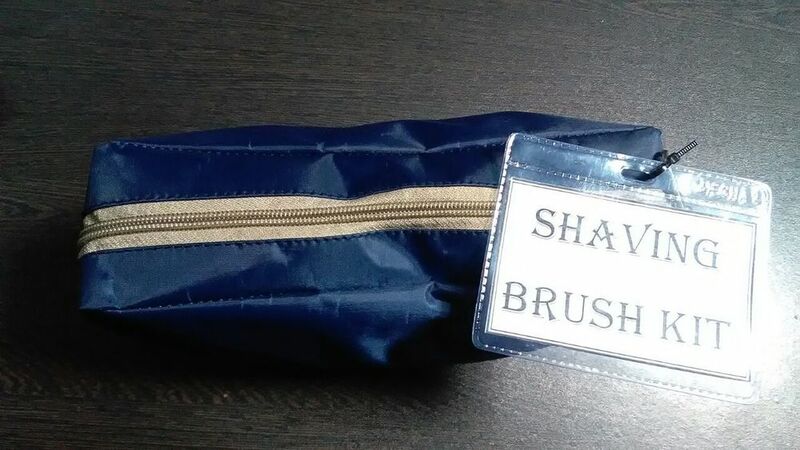 Our brush easily soak water to aid in the leather formation for the purpose of cleaning, scrubbing, etc. 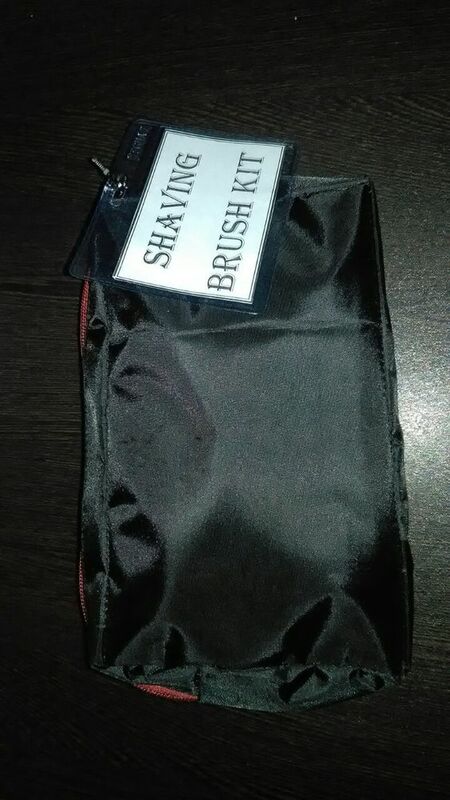 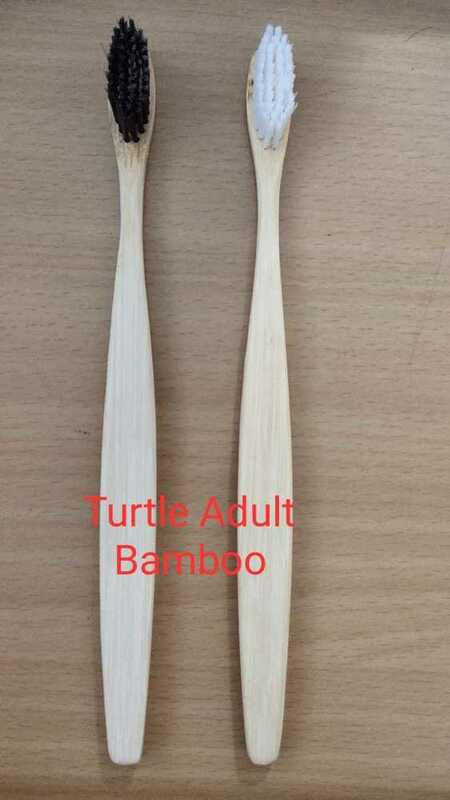 We have designed our stylish Cosmetic Brushes as per the standards of makeup to assure their high usefulness in various makeover and touch up applications.